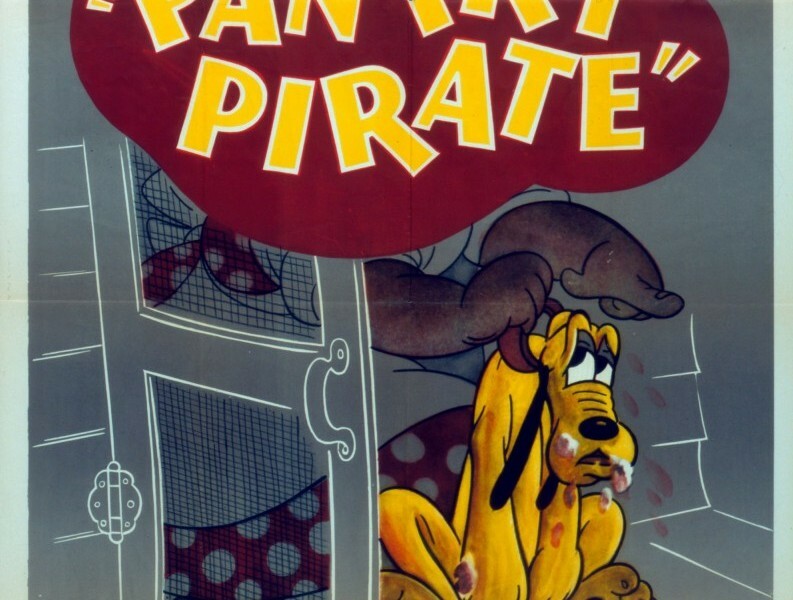 Pantry Pirate (film) Pluto cartoon; released on December 27, 1940. Directed by Clyde Geronimi. 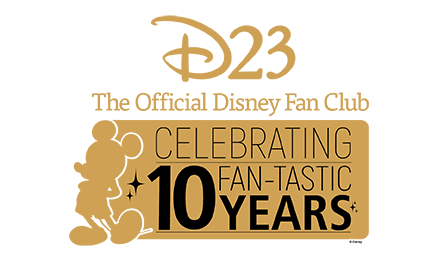 Pluto has conflicts with the cook when he tries to steal a roast, encountering a troublesome ironing board and soap flakes.